Double-sided embroidery: is on the same base, the same process of needlework, embroiders image on both sides . A folding screen is a type of free-standingfurniture. It consists of several frames or panels, which are often connected by hinges or by other means. It can be made in a variety of designs and with different kinds of materials. Folding screens have many practical and decorative uses. It originated from ancient China, eventually spreading to the rest of East Asia, Europe, and other regions of the world. Although floor screens originated in China, they can now be found in many interior designs throughout the world.Some of the first uses of folding screens were rather practical. They were used to prevent draft in homes, as indicated by the two characters in their Chinese name: píng ( "screen; blocking") and feng ( "breeze, wind"). They were also used to bestow a sense of privacy; in classical times, folding screens were often placed in rooms to be used as dressing screens for ladies. Folding screens can be set up to partition a large room and change the interior features of the space. Screens may be used as a false wall near the entrance from one room to another to create a desirable atmosphere by hiding certain features like doors to a kitchen. As many folding screens have fine artistic designs and art on them, they can fit well as decorative items in the interior design of a home. Looking for ideal Hand Embroidery Customize Manufacturer & supplier ? We have a wide selection at great prices to help you get creative. All the Chinoiserie Decoration Gift are quality guaranteed. 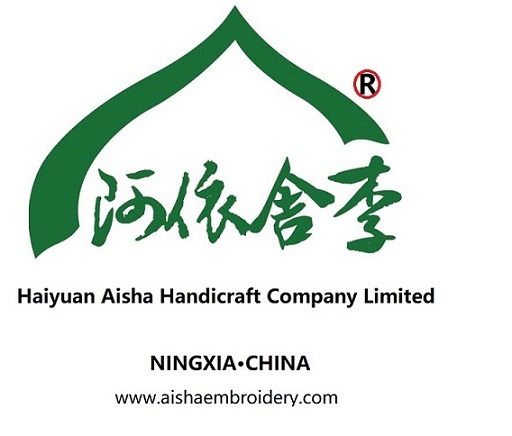 We are China Origin Factory of Stylish Simple Double-sided Embroidered. If you have any question, please feel free to contact us.